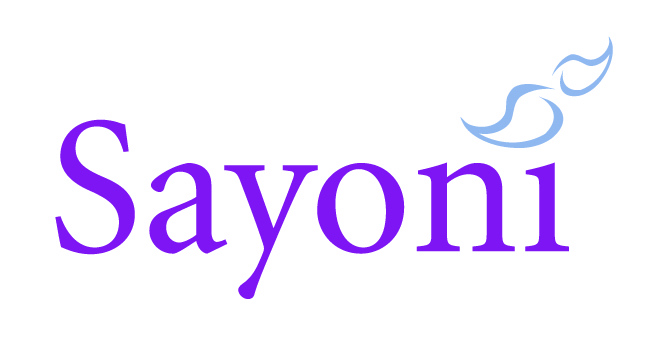 Who They Are: Founded by six women in 2006, Sayoni is a volunteer-run social organisation for women in Singapore. Currently, they have about 50 to 70 volunteers. What They Do: They organise public forums, educational talks, dinners, parties, focus groups, advocacy projects, sporting activities, yearly self-development camps overseas for queer women, dialogue sessions, newbie gatherings, training workshops and more. A volunteer-run women’s group in Singapore, Sayoni regularly organises events like forums, talks, focus groups, newbie gathering and dinners for queer women in Singapore. They recently released a Coming Out guide, “What If I’m Gay?” and gather data on the queer survey in their biennial Sayoni survey. Why do you think it’s important to have an organisation like Sayoni? I think there is a dearth of women leaders and representation in society, particularly in the area of LGBT rights. This stemmed from a wider need for empowering communities for women and LGBT people. Thus, Sayoni was formed to fulfil this need. What Sayoni product are you most proud of? Our contributions to the UPR (Universal Periodic Report) and CEDAW (Convention for the Elimination of Discrimination Against Women) from the United Nations. The Coming Out Guide ‘What if I’m gay?’, our biennial survey to collect data on queer women in Singapore and our yearly self-development camps. Most importantly we’re very proud of our volunteers and the dedication they put in to make things happen. What do you hope Sayoni will grow into? Within Sayoni we have this shared philosophy that if the day comes when a group like Sayoni is no longer necessary, it’ll also be a day when we can all rejoice and just concentrate on the art of doing nothing. I mean to say that it’s not about what we want to grow into, it’s more of a journey and destination with each other down the road less travelled. At the end of the day, it’s not the group that matters. It’s the people that we care about. For now, in order to reach that goal of being unnecessary, I hope Sayoni will grow in maturity and strength to effect change for the community. What are you wearing to Pink Dot? Anything pink I can find! Previous PostPink Dot Decals to giveaway!